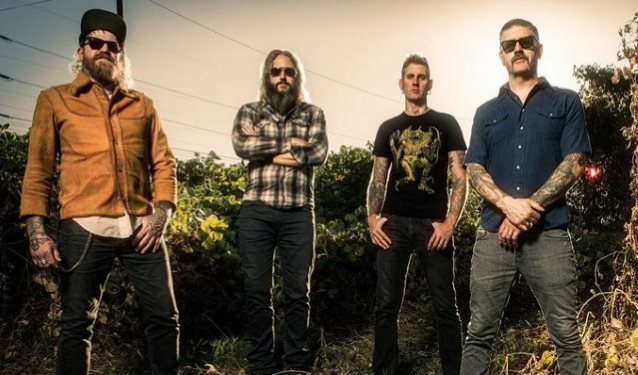 Atlanta progressive metallers MASTODON will release a new EP featuring four previously unreleased tracks. "Cold Dark Place" will be made available digitally and on CD on September 22 via Reprise Records, followed by the release of a limited-edition ten-inch vinyl picture disc on October 27. 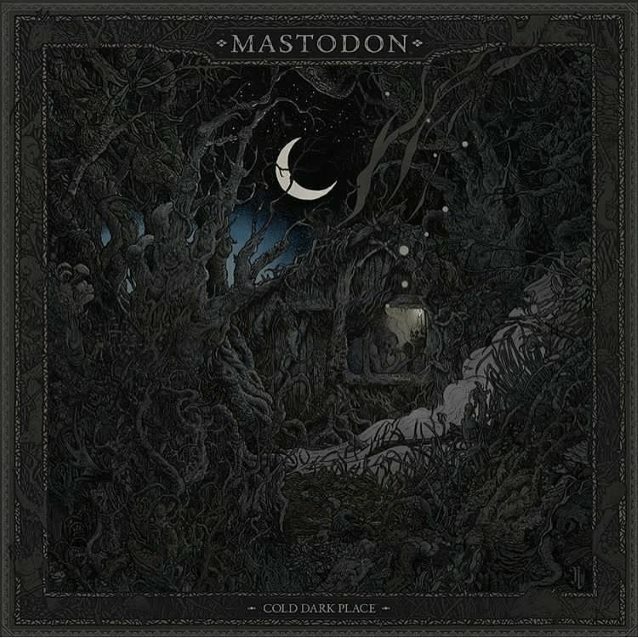 Three of the songs on "Cold Dark Place" — "North Side Star", "Blue Walsh" and "Cold Dark Place" — were recorded during the sessions for MASTODON's 2014 album "Once More 'Round The Sun" and were produced by Nick Raskulinecz. A fourth track, "Toe To Toes", was recorded during the sessions for the band's most recent album, 2017's "Emperor Of Sand", and was produced by Brendan O'Brien. Those who pre-order "Cold Dark Place" will receive an instant download of the track "Toe To Toes" on September 1. Also, next month MASTODON will appear on the cover of the newly relaunched Revolver magazine. The issue, which hits newsstands on September 12, will be available withfour different covers, each featuring a member of MASTODON. When all four covers are placed together side by side, a single image of the full band, which is Brann Dailor, Brent Hinds, Bill Kelliher and Troy Sanders, is created. 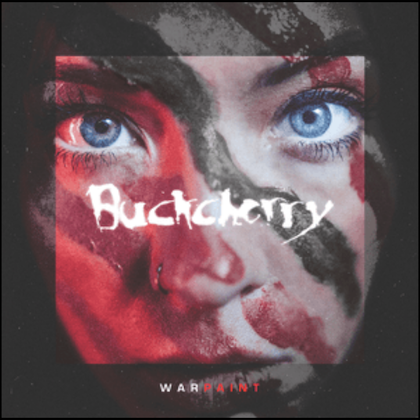 As an added bonus, Revolver subscribers will receive an exclusive and very limited-edition seven-inch vinyl single with their paid order. The A-side is the version of "Toe To Toes" that appears on "Cold Dark Place", and the B-side is a previously unreleased instrumental version of the track. 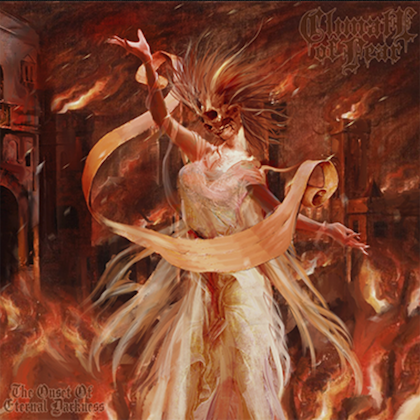 The single will be housed in a picture sleeve featuring exclusive artwork by Richey Beckett, who also created the cover image of the "Cold Dark Place" EP. A behind-the-scenes mini-doc on Beckett and the making of the "Cold Dark Place" cover art can be seen below. MASTODON will spend the remainder of 2017 on the road in North America and Europe in support of "Emperor Of Sand", which debuted at No. 7 on the Billboard 200 album chart. 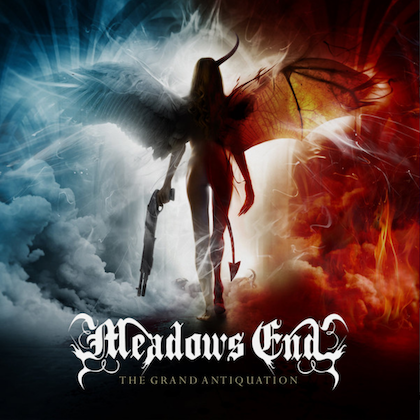 The follow-up to 2014's "Once More 'Round The Sun" was recorded at The Quarry Recording Studio in Kennesaw, just outside MASTODON's hometown, with producer Brendan O'Brien (PEARL JAM, NEIL YOUNG, AC/DC, RAGE AGAINST THE MACHINE), who first worked with MASTODON on their seminal 2009 album "Crack The Skye".